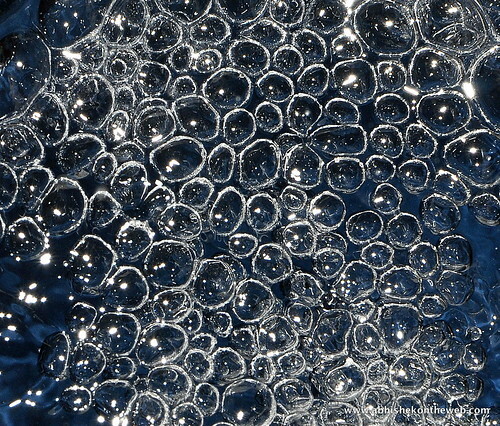 Water Bubbles, originally uploaded by abhishekontheweb. Simple concept - AMAZING shot!!! Cheers!!! Brilliant!! I am outta words.. There is something for you on my blog dude.. Check it out! @Agila: Thanks for the comments (and the number of exclaimation marks and happy smileys :) ). Yes, the image in the link does share certain similarities with the photo posted. Translation Party - Can Translations be Fun?